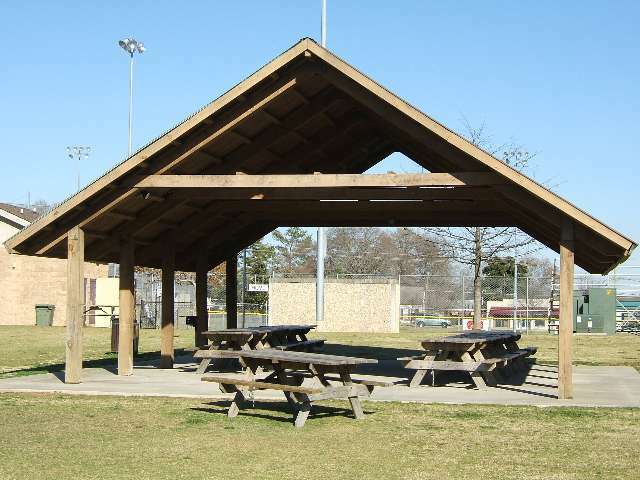 Community Park and Center (20 acres) Facilities include: 1 concession / scorekeeper building, 1 scorekeeper booth, 2 baseball fields, 1 multi-purpose field, 2 soccer fields, multi-purpose area, administrative offices, picnic shelter, playground units, grilling area, walking track. Splash Park open Daily through Labor Day through the fall if the weather cooperates. Please note water features activate when in use. This summer (2015), the park is free. 11am-7pm. 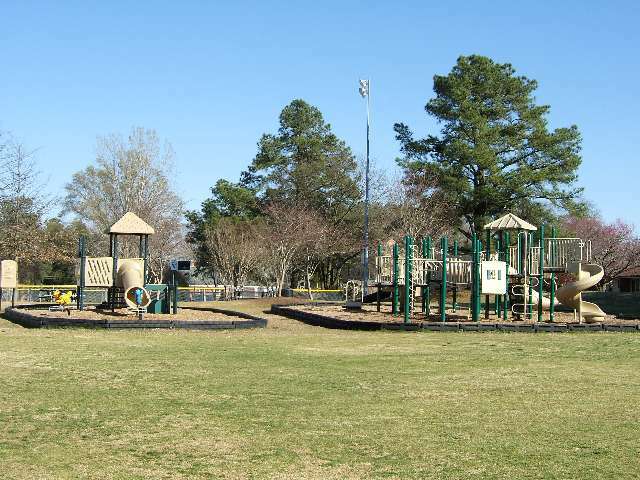 Make a splash at the new Town of Fuquay-Varina Splash Pad! Cool fun awaits kids of all ages at the Town’s new splash pad which will open to the public on Wednesday, July 15 at 10 am during a ribbon cutting ceremony. The 6000 square foot pentagon shaped pad features multiple jets of streaming water from more than 35 water features. 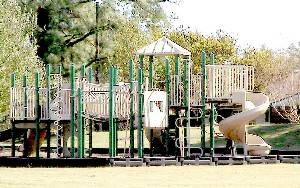 Other upgrades taking place at South Park include the installation of a new picnic shelter in mid-August and upgraded playground equipment this fall. 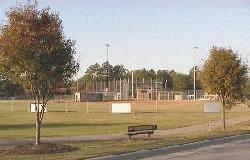 Hours of Operation: Sunrise to Sunset except for lighted portions of the Park and the Community Center, Please contact the Community center for hours of operation.